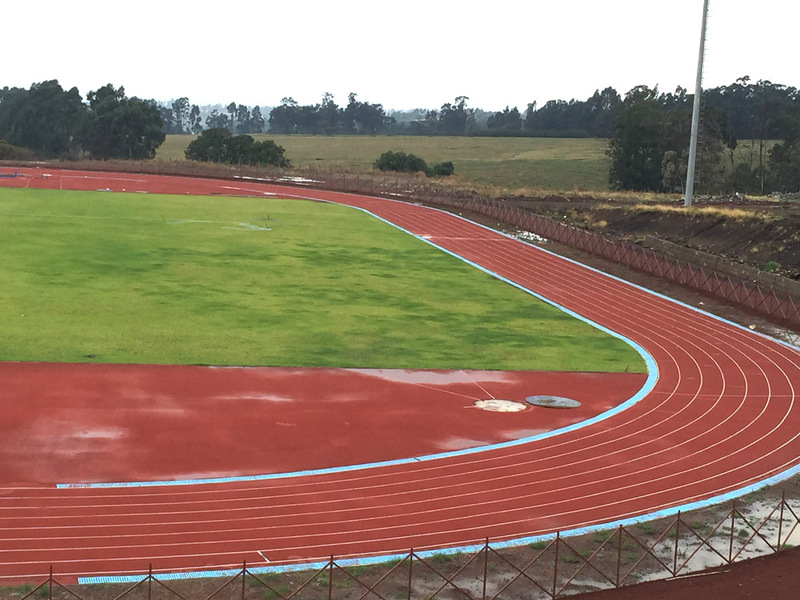 Sports produce and distribute high quality running track systems our track system are suitable for competitions, recreational as well as training purpose. 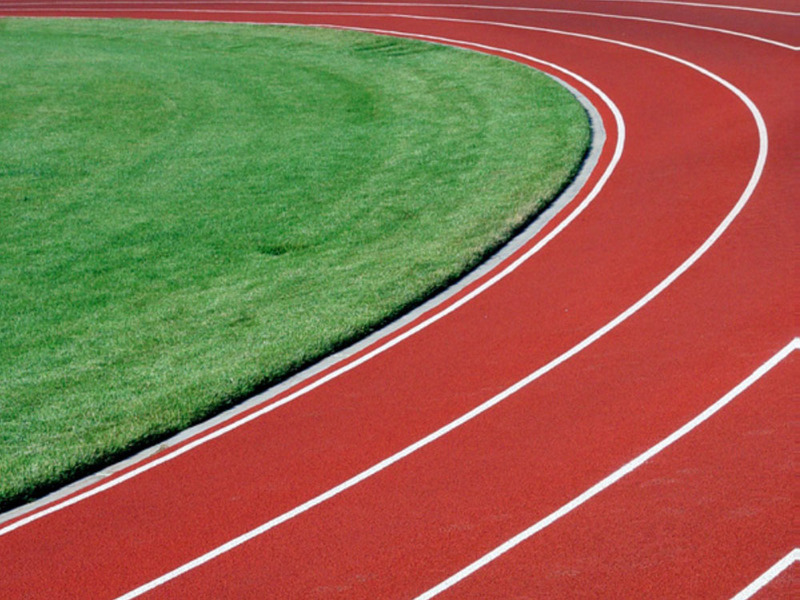 Leed Track systems are produced in accordance with IAAF and EN 14877 standards. 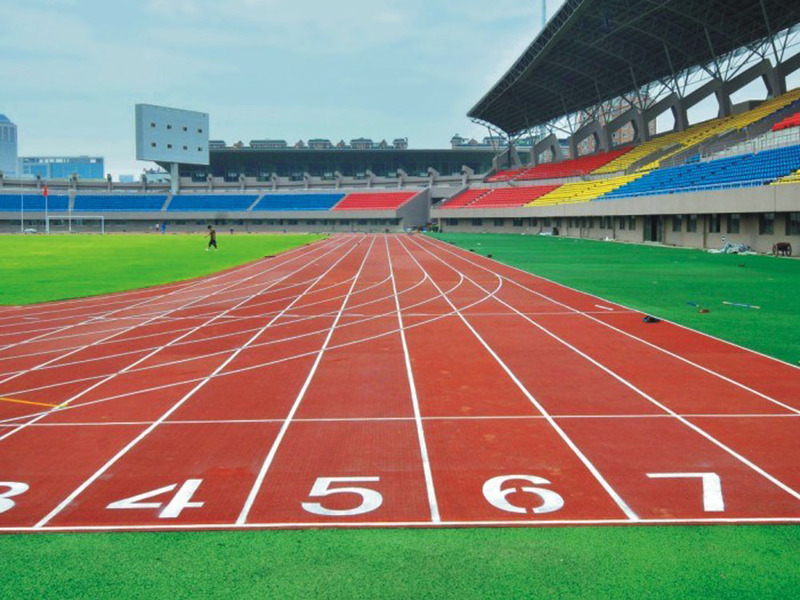 Our sports is a leading manufacturer of reliable, high quality products for the construction of synthetic sport surface. Leed sports floorings are developed and produced to meet the highest international standards. leed sports offers a complete range of sport and recreational flooring solutions. leed flooring system are suitable for all in and outdoor conditions in all possible climates.